The industry-wide impact of CRM2 will probably take years of study to determine. But one industry group is already prepared to discuss the next logical regulatory step. In 2015, the MFDA consulted on a proposal to provide investors with personalized reports that include dollar-and-cents fee disclosures. The IFIC responded by supporting expanded disclosure, adding that research into investor and advisor responses to CRM2 could reveal insights that could inform further disclosure. Even though the results of the CSA’s studies on CRM2 won’t be known for several years, the IFIC suggested that CRM3 talks can proceed along with the research. “CRM3 will take some time to design and implement and regulators can absorb and incorporate learnings from CRM2 as we work through new CRM3 rules together,” Bourque said. 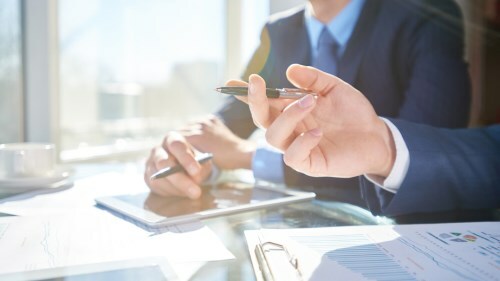 The Canadian Council of Insurance Regulators is also mulling expanded disclosure; having the CRM3 proposal ironed out at the same time as the disclosure rules in insurance would give investors better alignment on the insurance and investment information they receive. “Canada has one of the best investor-centred disclosure regimes in the world,” Bourque said. “Full disclosure of the MER would make Canada the world leader." Have your clients received their new-look statements yet?